Welcome to the big green trampoline! One bounce & you’ll ‘Flip Out’ with excitement, challenging yourself to greater leaps & bounds. 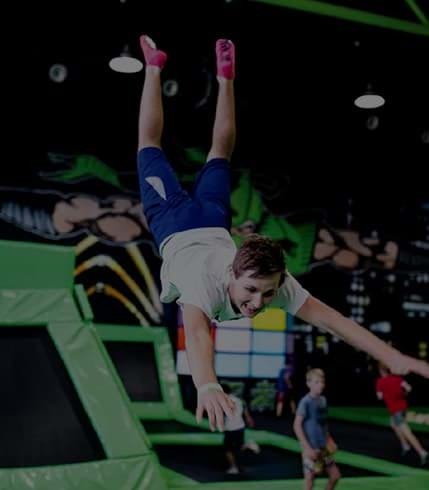 With excitement for all the family, Flip Out offers the perfect day out with family & friends. 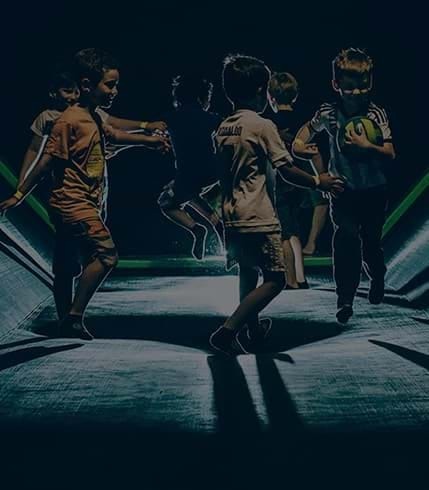 Find your nearest trampoline centre & book online now! Our Ninja Trampolining Classes are all about assisting with your child’s development in a fun and safe environment. 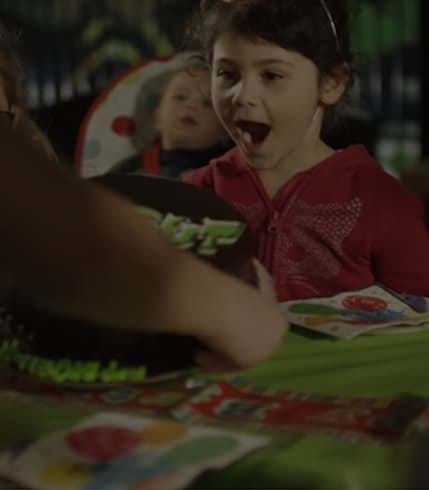 Jam-packed with indoor trampolining fun, loads of goodies and special moments that will have everyone at your party leaving flipp’n awesome! The more the merrier! 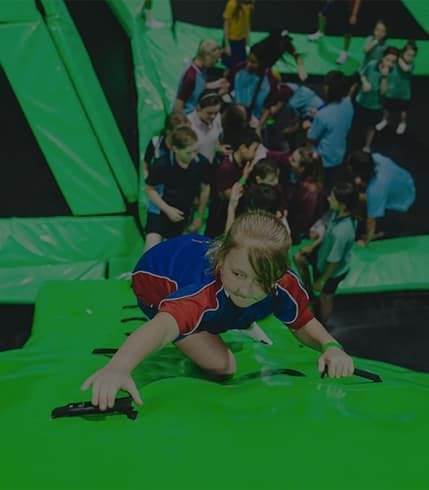 Flip Out is great for groups and even better for school groups. Contact us today to find out how your whole crew can jump at the lowest prices! Whether you’re a charity group, sports club, arranging a school event or something else, we want to help you raise funds.